DJ's Book Corner: He is her present. She is his future. 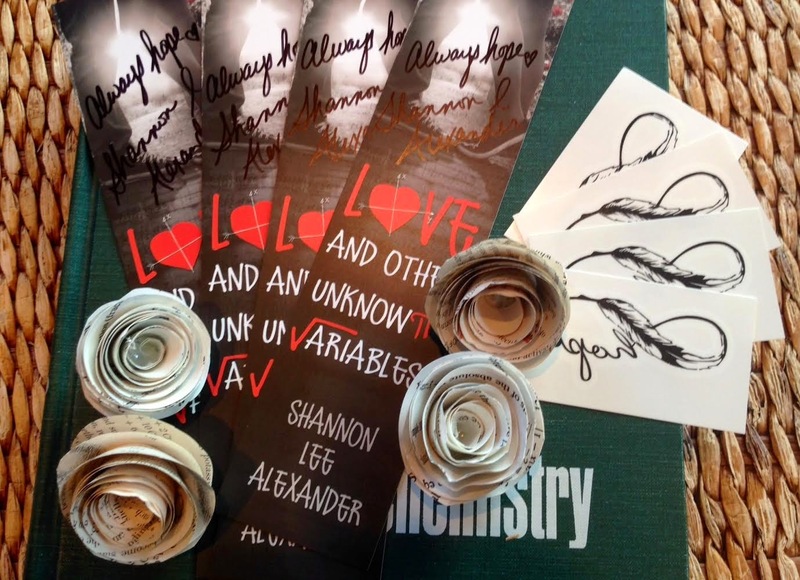 Love and Other Unknown Variables by @shanlalexander + #WIN SWAG! He is her present. She is his future. 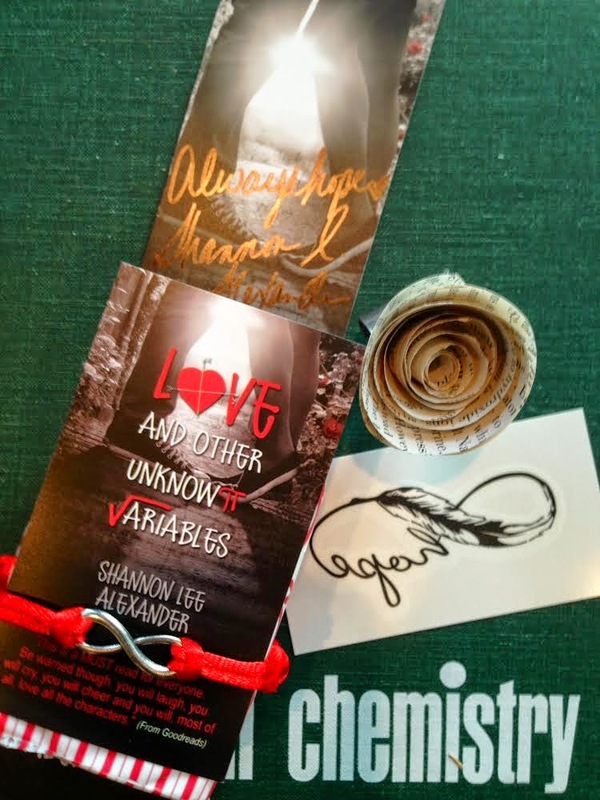 Love and Other Unknown Variables by @shanlalexander + #WIN SWAG! Charlie Hanson has a clear vision of his future. A senior at Brighton School of Mathematics and Science, he knows he’ll graduate, go to MIT, and inevitably discover solutions to the universe’s greatest unanswered questions. He’s that smart. But Charlie’s future blurs the moment he reaches out to touch the tattoo on a beautiful girl’s neck. By the time he learns she's ill—and that the pranks were a way to distract Ms. Finch from Charlotte’s illness—Charlotte’s gravitational pull is too great to overcome. Soon he must choose between the familiar formulas he’s always relied on or the girl he’s falling for (at far more than 32 feet per second squared). 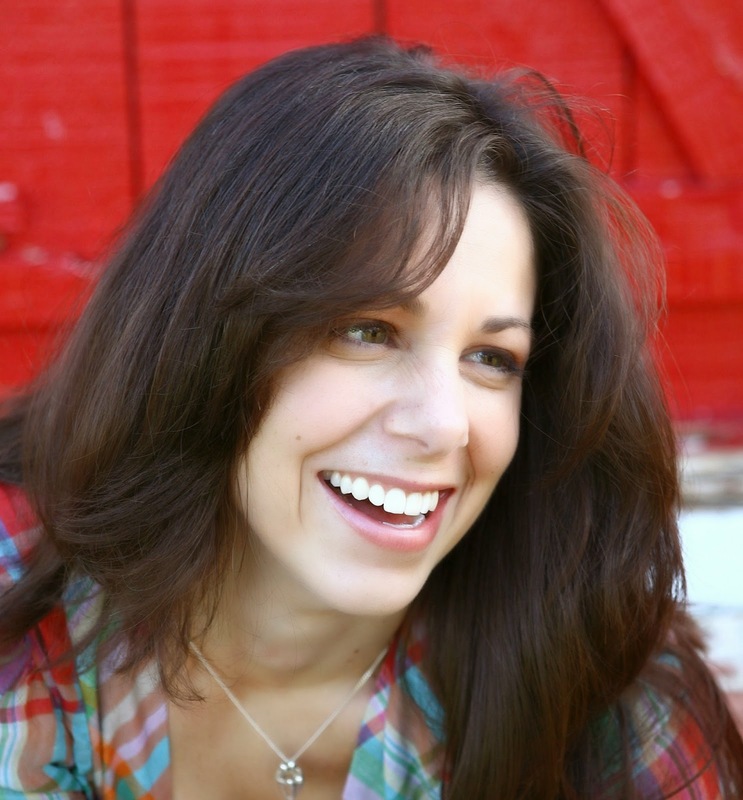 Shannon Lee Alexander is a wife, mother (of two kids and one yellow terrier named Harriet Potter). She is passionate about coffee, books, and cancer research. Math makes her break out in a sweat. 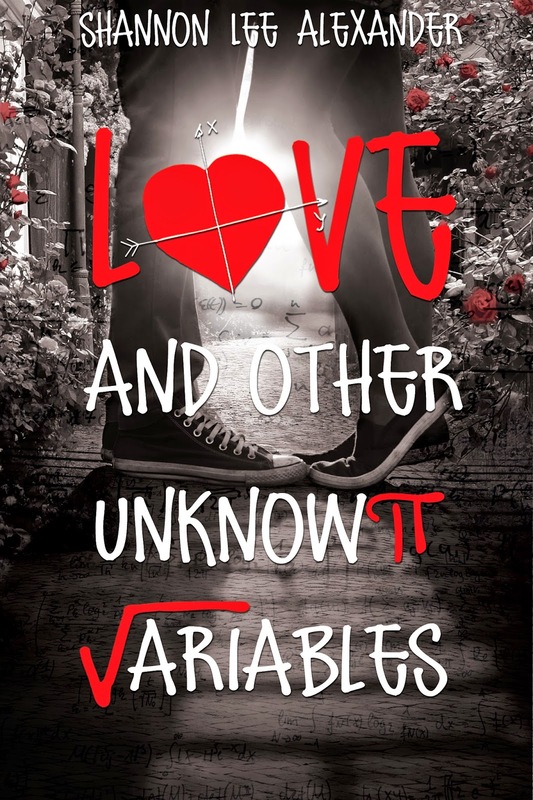 Love and Other Unknown Variables is her debut novel. She currently lives in Indianapolis with her family. Grand prize: Signed bookmark, tissues, temporary tattoo, science/math book page rose ring (made by Shannon), infinity charm bracelet (made by Shannon). This book sounds perfect for me--I love contemporary fiction and math too! The cover is wonderful. Thanks for the giveaway!